At a ceremony held yesterday at the Gatineau-Ottawa Executive Airport in Gatineau, Quebec, the Royal Canadian Air Force (RCAF) marked the 78th anniversary of the Battle of Britain. 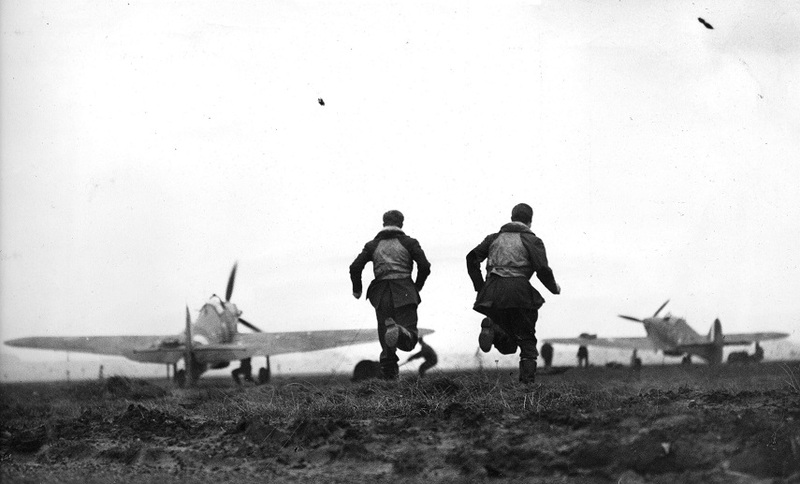 The Battle of Britain was fought from July to October 1940. That summer “was a dark time for the Allied Forces during the Second World War. A large portion of continental Europe had fallen to the Nazis and Hitler was preparing to launch a full-scale invasion of Great Britain,” according to the Battle of Britain section on RCAF’s website. A few days after France signed an armistice with Germany in June 1940, British Prime Minister Winston Churchill addressed the British House of Commons about the dreadful situation facing the Allies. “The Battle of France is over. The Battle of Britain is about to begin,” he said. Over 2,300 pilots and aircrew from Great Britain and over 550 from other countries participated in this Battle, of which 544 lost their lives. During the Battle, more than 100 Canadians flew and hundreds more served as ground crew. A total of 23 Canadian pilots lost their lives during the Battle. Two pilots race to their awaiting Hurricanes. Photo: National Air Force Museum of Canada. Most of the fighting took place on September 15, 1940, with the Allies being victorious. It was two days later that Hitler postponed his planned invasion. Due to the victorious outcome of the fighting that took place on September 15, the Battle of Britain is celebrated on or near that date every year. In honour of those who bravely served in the Battle, RCAF personnel, Veterans, Royal Canadian Air Cadets, and the Central Band of the Canadian Armed Forces paraded at yesterday’s ceremony to commemorate the victory of the Battle of Britain. The ceremony included “a fly-past of both vintage and current Royal Canadian Air Force aircraft, in honour of those who served and made the ultimate sacrifice throughout the summer and fall of 1940,” according to a press release. 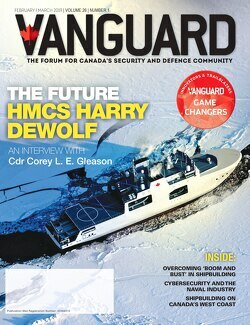 Is the Canadian Arctic more secure now?